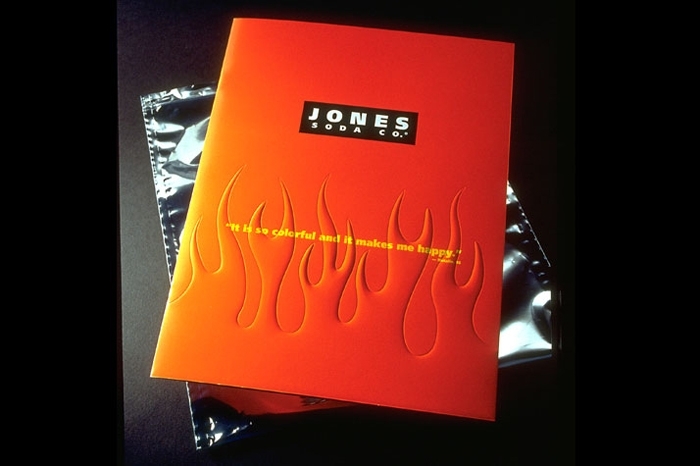 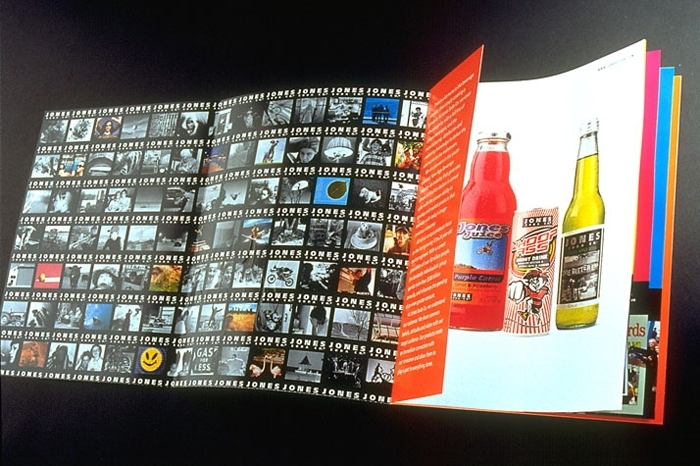 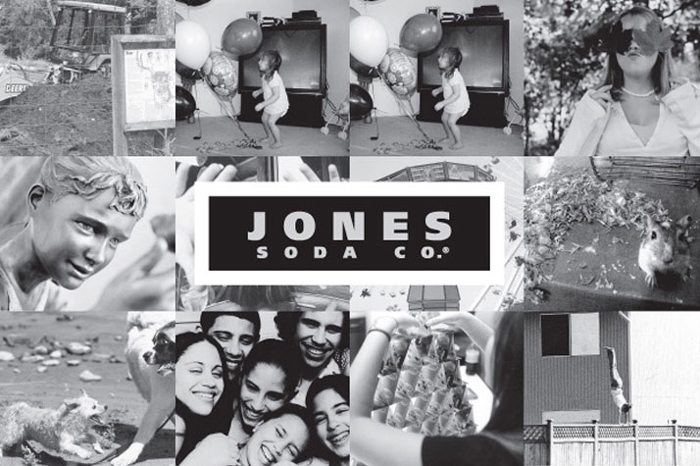 For the past decade, Jones Soda Co. has successfully built a strong brand identity for their unique beverages by using strategic grass-roots marketing initiatives and alternative distribution and retail channels. 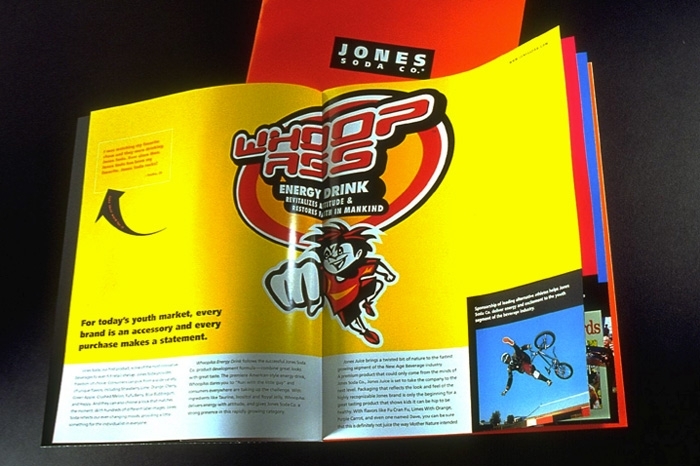 RMB Vivid has been with the company all along, helping them do what they do best: connect with their loyal followers. 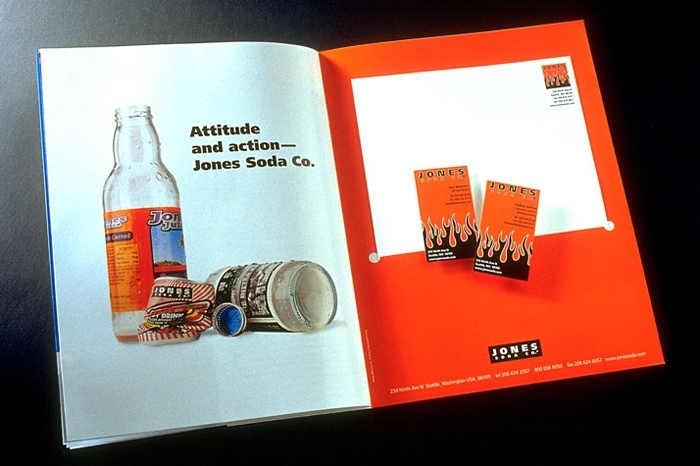 Whether it’s collectible 12-packs for the Seattle Seahawks or a nationwide launch for Jones Energy, the “run with the little guy” story of an up-and-coming soda company is key to their marketing efforts. 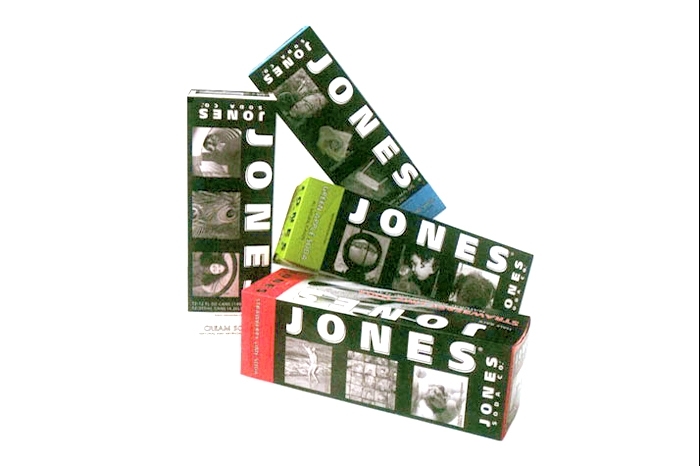 This year, designing the packaging for Jones’ foray into Pure Cane Soda meant distilling the brand down to its essence, delivering on a promise beyond bigger soda companies’ reach.